Red Bull Racing for the road – Cars with wings? Remember when Red Bull was just a humble energy drink? And then you started seeing the name and the ‘charging bulls’ logo sponsoring various sports events, mostly extreme ones like the Red Bull Air Race. Now, Red Bull isn’t just a company that puts fizzy drink into a can. It has formed itself an entire Red Bull Racing company, including its own engineering departments and own Red Bull Racing Formula One team, which we’re sure everyone is familiar with by now. For those that aren’t quite so up to date, Red Bull Racing in F1 has accumulated 21 wins in the six years it has been on the charge. These wins are mostly down to their number one driver at the moment, Sebastian Vettel, who was Driver’s Champion in 2010 which also helped RBR collect the Constructor’s Title in the same year, with help from plenty of points gathered by Australian ace Mark Webber, who signed on with RBR in 2006 for the 2007 season. The firm is based in Milton Keynes in England, and it is now so large it is capable of developing almost anything related to cars and technology. 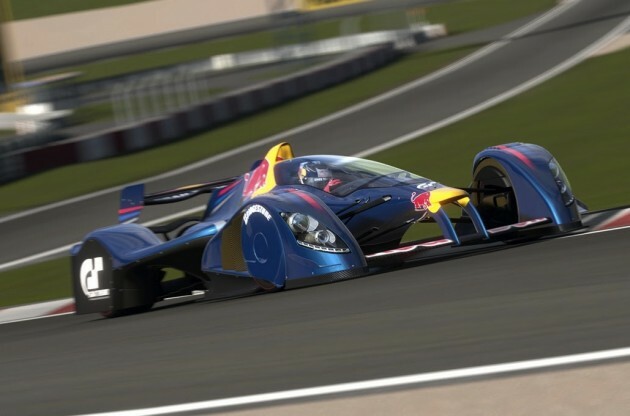 It even helped develop a special concept car for the Playstation 3 game Gran Turismo 5, called the Red Bull Racing X1 Prototype. The X1 was basically the most insane car a company could come up with using a lot of technology and computer power. Maybe insane is not the right word, more of a strictly purpose-built race car made to absolutely thrash track times, in a game. 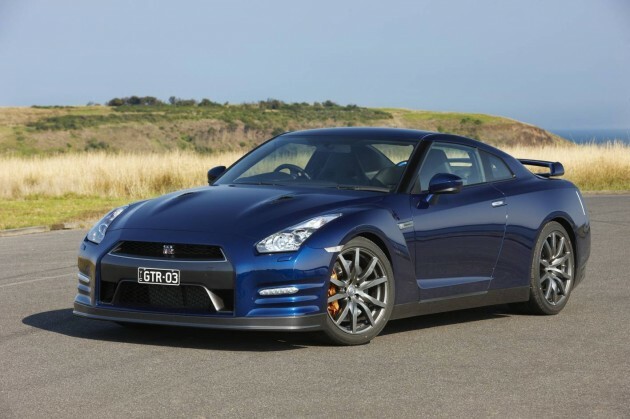 It featured, hypothetically, a gas turbine engine pumping out 1106kW (1483hp). It’s all a little bit too much fiction though and a bit of an experiment rather than an actual project. When is some of this technology going to become accessible to everyday enthusiasts like you and me? You may have noticed a new sponsor to come on board the RBR F1 cars lately. If you look closely there are new Infiniti logos attached to Vettel’s and Webber’s cars. These were added on in March this year as part of a new sponsorship deal. 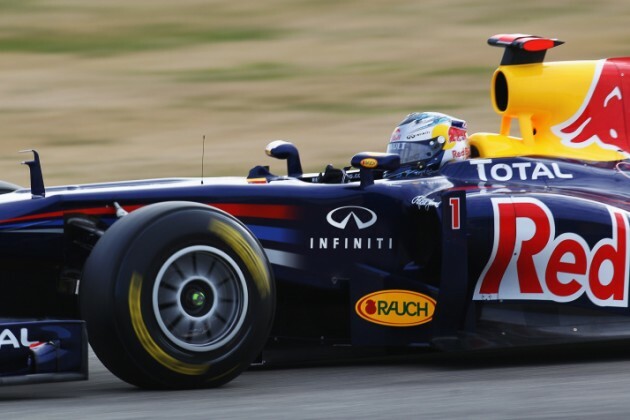 Red Bull F1 cars remain to be powered by Renault engines though, you don’t need to worry about any changes there. 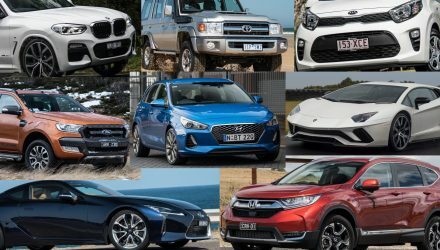 Infiniti is simply the luxury arm of Nissan, and Nissan and Renault are linked together in the Renault-Nissan Alliance – Renault currently owns around 44 percent of Nissan, while Nissan owns 15 percent of Renault. Horner says that he wants to use the engineering and technology developed for F1, outside of the sport. According to the plans, RBR is thinking of preparing an Infiniti version of the already nippy Renault Clio hot hatch. However, official word hasn’t confirmed what Nissan or Renault product the new project will be based on. So while Infiniti and RBR are deciding, we thought we’d come up with a quick list of cars we’d like to see a big wad of RBR technology being poured into. Feel free to contribute your own ideas in the comments section below. 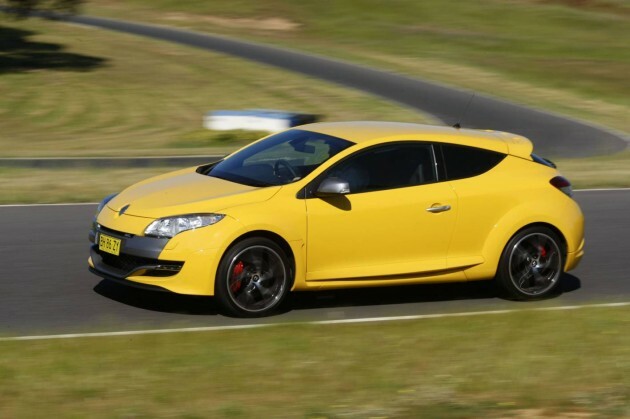 The Renault Megane RenaultSport Cup – We’d imagine a very high-revving naturally-aspirated engine powering the Megane, peaking at around 9000rpm while churning out around 250kW. 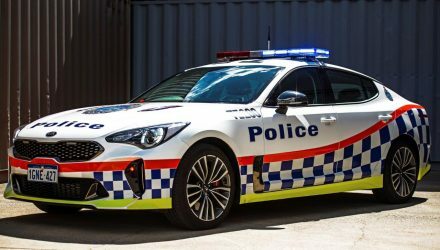 It would be great to see power put through to all four wheels, too. 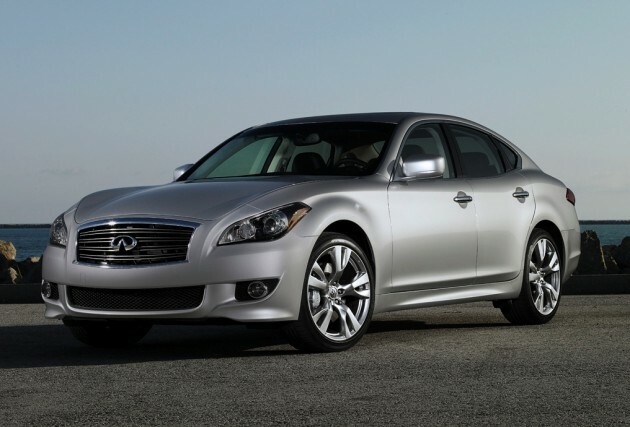 The Infiniti M – With the new Infiniti M, RBR could do wonders for the Japanese company in taking on the German performance giants. RBR could develop a rival for cars such as the BMW M5 and the Mercedes-Benz E 63 AMG. 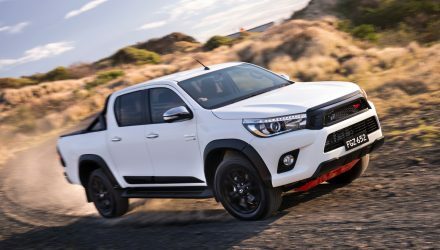 Perhaps with over 400kW, power would be sent through a fast-shifting sequential gearbox and into a beefy LSD-equipped rear-wheel drive system. 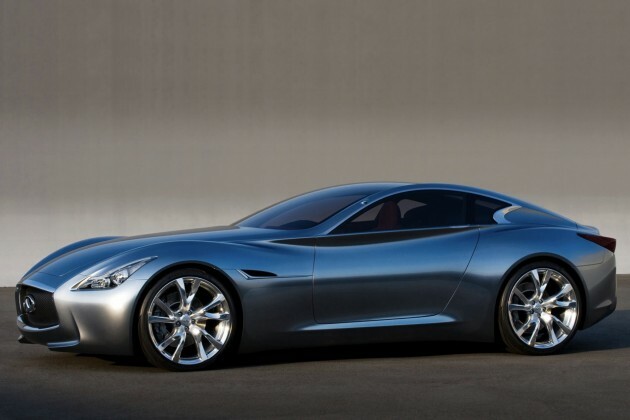 The Infiniti Essence Concept – Perhaps the most fitting of all cars is the Infiniti Essence Concept. It’s full of technology and futuristic design. In concept form it features a hybrid package consisting of a 3.7-litre twin-turbo V6 engine combined with an electric motor. 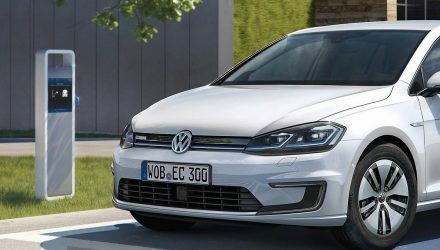 These contribute to provide a total output of 442kW. 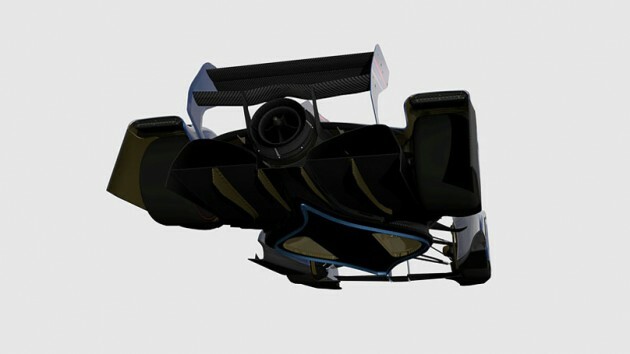 If RBR done the least, it could put this baby into production as is. What other Renault/Nissan cars would you like to see RBR convert into a high-performance sports car? We’ll certainly keep you updated with official news as soon as possible.